Blockchain is the greatest discovery of the 21st century but the use cases built on top of the technology will define its’ true greatness. The Coinmarketcap top 200 present many solutions to problems that are simply brilliant. Many will and already are redefining how businesses and society can operate across multiple industry verticals, but, if you take a step back, consider this – how many of these projects are looking to protect the one thing society should value most of all – the Environment. Step forward Heiko A. Schumann and Ekrem Ertuerk who are the co-founders and visionaries of Germany based project called HydroCoin. HydroCoin (HYC) will be the first cryptocurrency aimed at empowering the hydrogen industry, building a decentralised system of clean energy production. This is a major milestone in the evolution of renewable hydrogen production and it provides investors with an opportunity to invest in a project that is for the betterment of all society providing its early investors with the potential of big returns. Before investing in an ICO consider whether the project solves a real world problem. Indeed, from what you’ve just read, you might find yourself asking if HydroCoin really does. Why invest in hydrogen powered vehicles when we have electric vehicles (EV’s)…surely EV’s are the cleaner solution right? Wrong! Hydrogen, the most abundant element on earth, would be the cleanest source of energy if the right levels of investment were made into its extraction and the founders understanding of these facts is what HydroCoin aims to unlock. The production of the Lithium-ion batteries used to power EVs is an energy intensive process and to produce just one 100kWh battery one must emit 20 tonnes of CO2. Typically an EV will be loaded with grid power, meaning the source of its being is a mixture of coal, gas, nuclear, water and some renewables. Furthermore, the composition of the batteries ensure they are heavy in weight. As an example, the electric engine on an Audi A3 Etron is 200kg heavier than the regular A3 combustion engine. Indeed, a fuel cell vehicle would be 200-300kg lighter given that compressed hydrogen is just 4-5kg in weight – This is just one example of a single use case, that demonstrates how renewable hydrogen can be used to significantly reduce the CO2 emissions. The German government committed to building 400 hydrogen stations by 2023. In November, 2017, the EU adopted the ‘Clean Mobility Package’ which takes action to reinforce the EU’s Global Leadership in clean vehicles by proposing new zero emissions targets. The International Climate Conference in Bonn (Nov, 2017), also included hydrogen as one of the clean fuel alternatives for transport. The first ‘under the canopy’ Hydrogen Refuelling Station was opened in London in March, 2018 by the UK Roads Minister who stated that ‘Hydrogen has the potential to play a vital role in decarbonising transport’. Governments across the EU are offering subsidies to citizens looking to purchase hydrogen powered vehicles. Whilst there are also many more regional examples, particularly within Germany, which demonstrate an undeniably bright future for hydrogen fuelled vehicles. Whilst we can see support from the ‘top down’ we must also consider change from the ‘bottom up’. As younger, more digitally savvy, interconnected generations start to take up positions of power we can deduce that consumer demand for more environmentally friendly products and services will significantly increase; particularly as the detrimental effects of greenhouse gas emissions increases the effects on society. With pressure from the ‘bottom up’ and ‘top down’ – who are becoming bound by regulation and incentivised by carbon credit markets; alongside the inflection of blockchain and the transparency that it creates, we can see why HydroCoin is one of the most exciting projects to invest in over the long-term during 2018 and beyond. HydroCoin founders are also committed to building out infrastructure and promise to implement 100 fuel stations in Germany along with an additional 2000 wall mounted chargers which is another positive. What will HydroCoin be used for? First and foremost HydroCoin is an opportunity for investors to support a project that is looking to achieve something far more important than profits – cleaner air for their families and future generations. There is no point to profits if we have no world in which to spend it and for Blockchain purest, it must be remembered that Blockchain has built by Satoshi as an opportunity to create transparency. Projects such as Hydrocoin really offer incentive to drive large corporates to make real change. Indeed, HydroCoin will almost act as a seal of approval – a fair trade certificate if you like – that can only be awarded to companies producing hydrogen using renewable fuel. 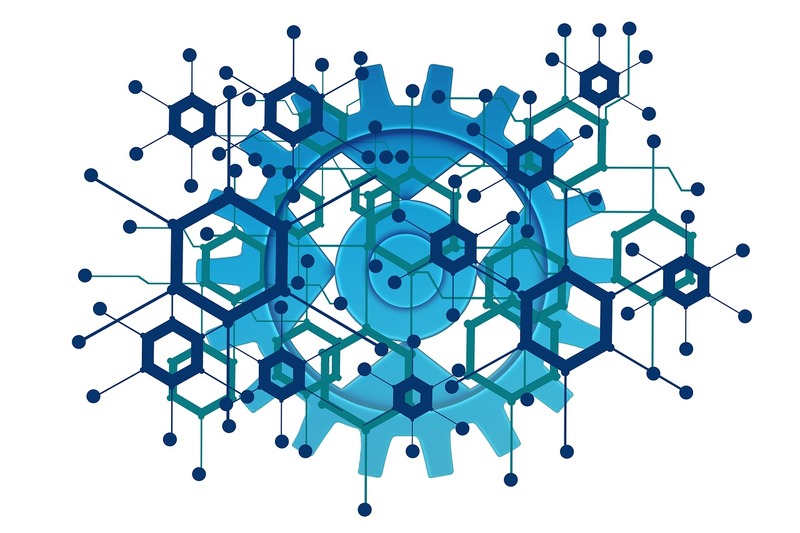 HydroCoin also intends to be a medium of payment and whilst you may seem sceptical about how this might be possible to achieve using the Ethereum Blockchain – it is great to see that the team have already started building a side chain utilising the Raiden Network – which enables HydroCoin to process fast and scalable transactions. The team is made up of very experienced and competent experts from the hydrogen community and I am always encouraged to invest in a team that has identified a problem that mainstream media and society seems to have largely ignored or are, I suspect, simply unaware of. We would always encourage investors to do their own research but upon inspection you can see, quite clearly, that the team is developing an innovative product that will become very relevant in the coming years and I feel being a pioneering investor in a growing market to be very satisfying. This is a fantastic opportunity to invest in a project that has a real use case to address. The partnership with Raiden Network again demonstrates the team has a good degree of competency. They recognise the scalability issues of Ethereum and they are looking to invest in partnerships and additional infrastructure in order to make the project work. That suggests to me that the team is looking towards long term ambitions of this project which should be encouraging for all investors. Furthermore, given that the Raiden Network Team are also based in Germany, close the the HydroCoin HQ, it provides the project with access to resources as and when required. Utilising the Raiden Network ensures dApps can also be built on top of HydroCoin network so there is scope for this project to evolve into a giant of the energy sector. 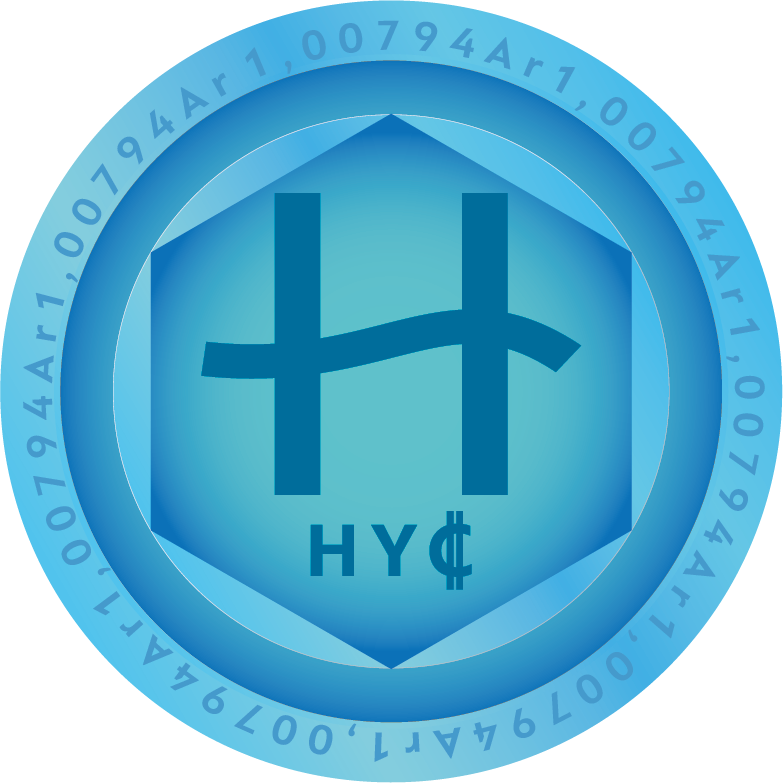 In recent interviews the CEO and Co-Founder – Heiko Schumann has confirmed his vision for HydroCoin to be used as a utility many other things as powering rental cars on a pay-by-mile basis, but such ideas are conceptual at this point in time. The ICO accepts ETH, BTC, EUR and Dollars after a strict KYC registration process. You will also be required to provide your ETH Wallet address at registration.